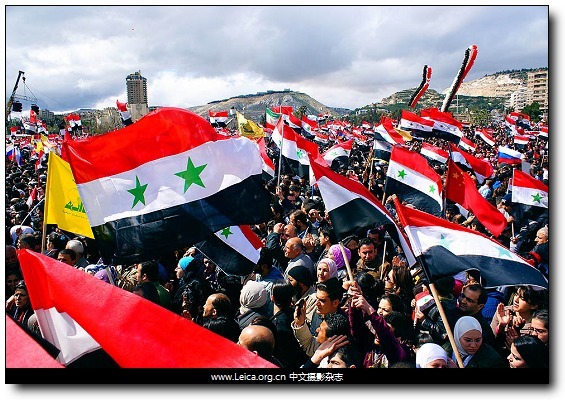 Syrians rally in support of President Bashar Assad on the first anniversary of the anti-regime revolt, waving Syrian flags and Assad's portrait. 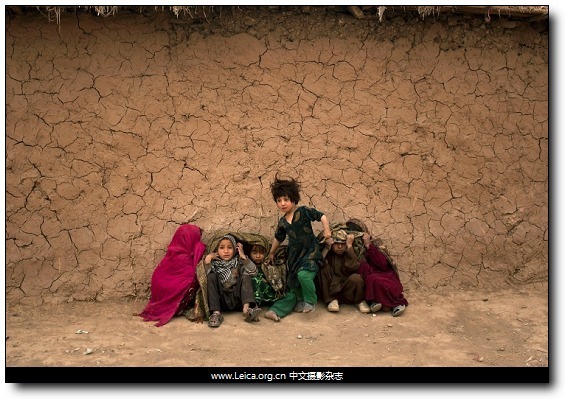 Children from Pakistan's Mohmand tribal region take shelter from a sandstorm on the outskirts of Islamabad. This entry comes from 中文摄影 and has been read for 42127 times.It tagged with time , 新闻摄影 , 一周精选.